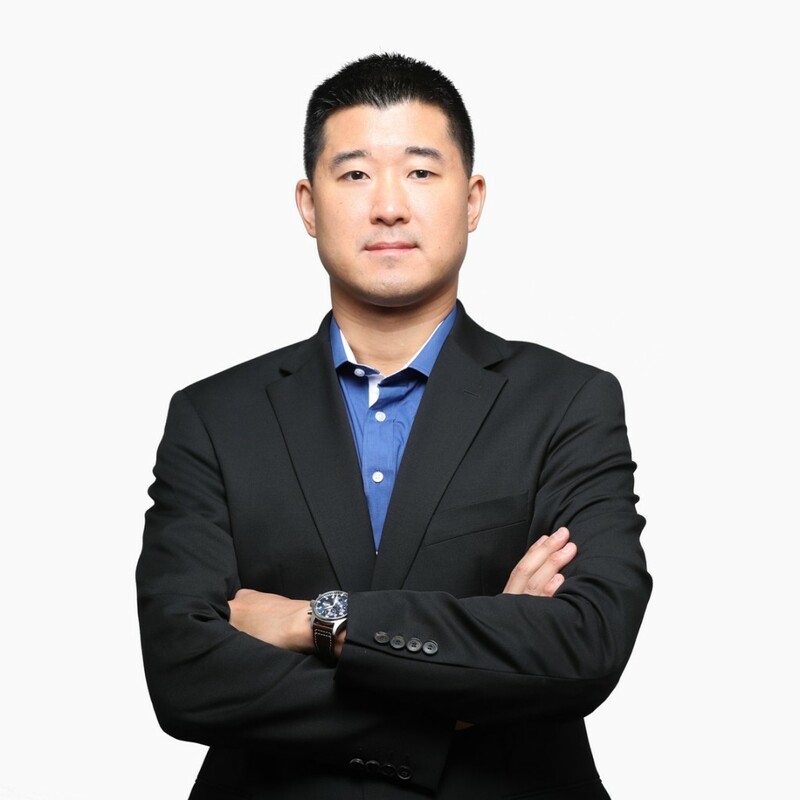 David Kwon is a Director and a member of the Fixed Income & Currencies investment team serving as a trader. He is based in New York. Mr. Kwon’s initial role at the firm was as a Trading Operations Specialist. A Treasury role was created specifically for him in 2007 and was crucial when the 2008 crisis hit in maintaining the firm’s counterparty credit and cash management. While always a go between trading and operation, he officially joined the trading team in late 2016. Prior to joining TRG in March 2005, Mr. Kwon worked on the broker dealer side at Citigroup and Bear Stearns as a Client Service Representative for Hedge Fund clients. He was responsible for trade capture, settlements, reporting, and client maintenance. Mr. Kwon holds a Bachelor of Science degree in Finance and a Minor in Theology from St. John’s University in New York.